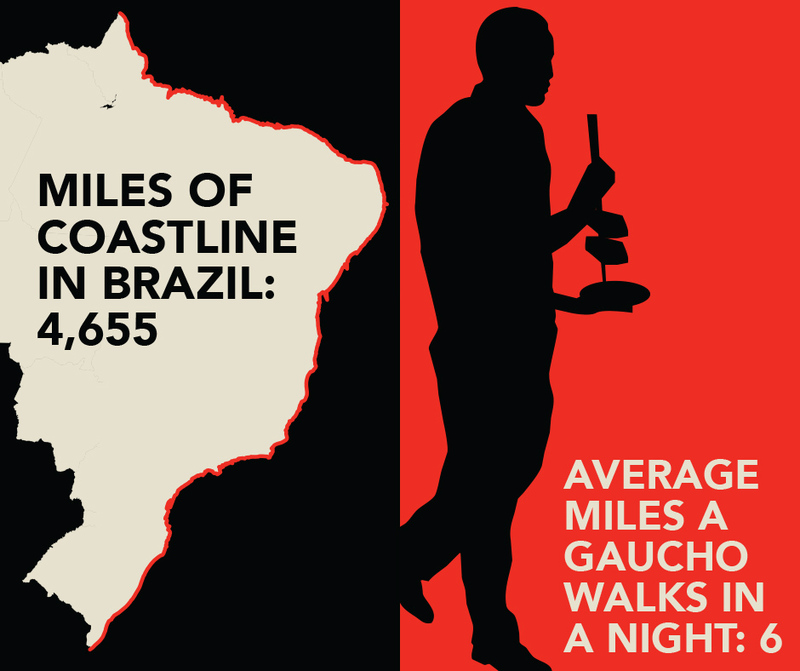 The gaucho culture and way of life is a centuries-old tradition that brought people and their communities together in Southern Brazil, before expanding to profoundly influence dining scenes in major cities like Rio de Janeiro and São Paulo. Started on small family farms throughout Southern Brazil and now practiced in churrascarias throughout the world, churrasco embodies a unique Brazilian tradition of cooking over charcoals and open flames. It is representative of celebrations, great times and enjoyable experiences including Saturday and Sunday barbecues, music and dancing, sharing, acceptance and hospitality among families, friends and neighbors. Men, women and children gather to share in the preparation of the meal together. The women and children prepare salads and side dishes using abundant ingredients from their family farms while the Gauchos butcher, skewer and season a variety of fresh, high quality meats, and slowly fire-roast them in authentic gaucho tradition. Meats typically include beef, pork, chicken and hand-made sausage. 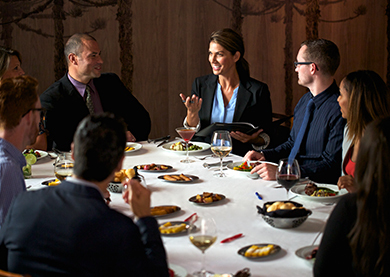 Once the outside layer of the meats is seared, the gauchos make their way around the table to serve their family and friends fresh cuts of meat tailored to each guest’s preference for a truly distinctive experience. 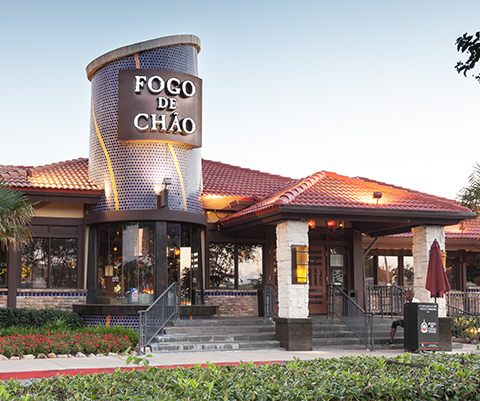 Fogo de Chão has been practicing this authentic centuries-old grilling practice since 1979, and still employs it today. 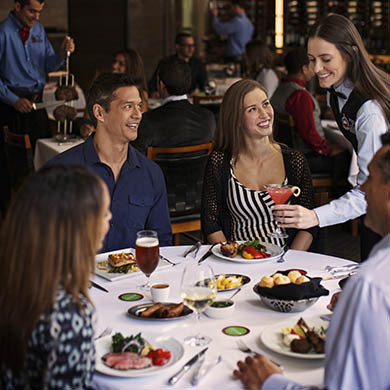 To dine at a Brazilian steakhouse is to enjoy – and become immersed – in the traditions of the gaucho chef as they deliver fine, fire-roasted meats directly to your plate. 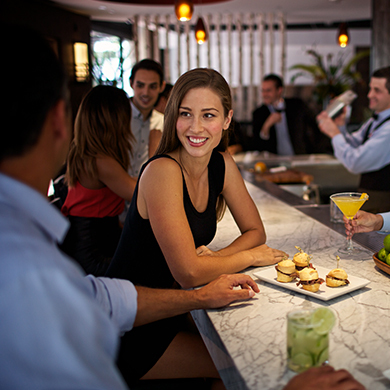 The art of churrasco is truly synonymous with the language, culture and heritage of Brazil.